Gay Support . Gay Support Rights Marrige. 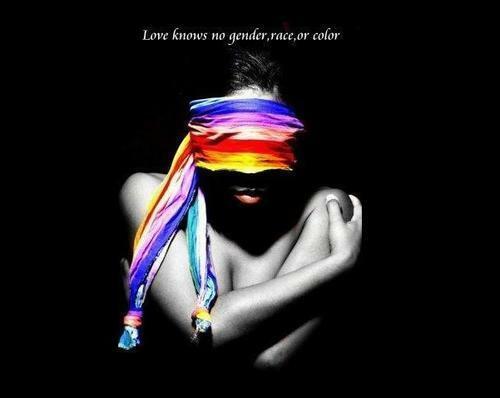 Wallpaper and background images in the LGBT club tagged: lgbt gay rights pride rainbow lgbt pride politics.